Proactive monitoring of your LTE network is key to ensuring customer satisfaction. Problem: A wireless service provider is receiving an influx of new customer complaints of not being able to use their wireless service. Desired Outcome: The wireless service provider wants to investigate and resolve the issue quickly. In the future, the wireless service provider wants to implement a proactive plan to discover and resolve issues before customers call their customer care centers. Solution: The ExtraHop platform provided insight into the issues that were occurring over the S6a interface between the MME and HSS. The wireless carrier determined that the issue was a provisioning problem on the HSS and resolved it quickly. User Impact: Using ExtraHop, the wireless service provider quickly investigated and corrected the provisioning issue. In addition, it allowed them to proactively detect and correct future problems quickly before their customer care centers were inundated with complaint calls. Next-Generation Database Profiling in solutions. A wireless service provider is receiving an influx of new customer complaints of not being able to use their wireless service. 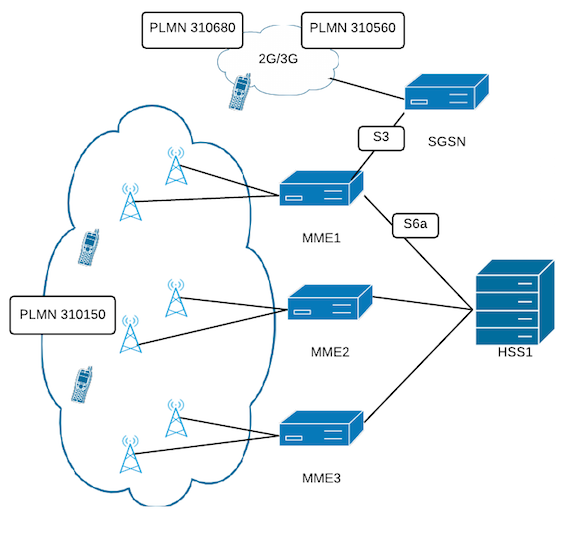 Today&apos;s LTE wireless networks are complex systems that are comprised of many nodes and connections. One key connection is the LTE S6a interface. The LTE S6a interface between the mobile management entity (MME) and the home subscriber server (HSS) is a critical path for managing subscriber data. With subscriber subscription data stored in the HSS, the HSS provides authentication, authorization, and location functionality to the MME using the Diameter protocol. Issues with the S6a interface can have severe customer impact. Failures on the S6a can prevent customers from attaching to the LTE network, being allocated services, or being notified of incoming messages. The wireless service provider wants to investigate and resolve the issue quickly. In the future, the wireless service provider wants to implement a proactive plan to discover and resolve issues before customers call their customer care centers. The ExtraHop platform provided insight into the issues that were occurring over the S6a interface between the MME and HSS. This is due to ExtraHop's ability to perform deep analysis of the Diameter protocol over the S6a interface. Fortunately, the ExtraHop platform was deployed by the wireless service provider. The ExtraHop platform provided insight into the issues that were occurring over the S6a interface between the MME and HSS. This is due to ExtraHop&apos;s ability to perform deep analysis of the Diameter protocol over the S6a interface. ExtraHop can decode command codes, attribute-value pairs (AVP), and get result codes. The wireless carrier determined that the issue was a provisioning problem on the HSS and resolved it quickly. 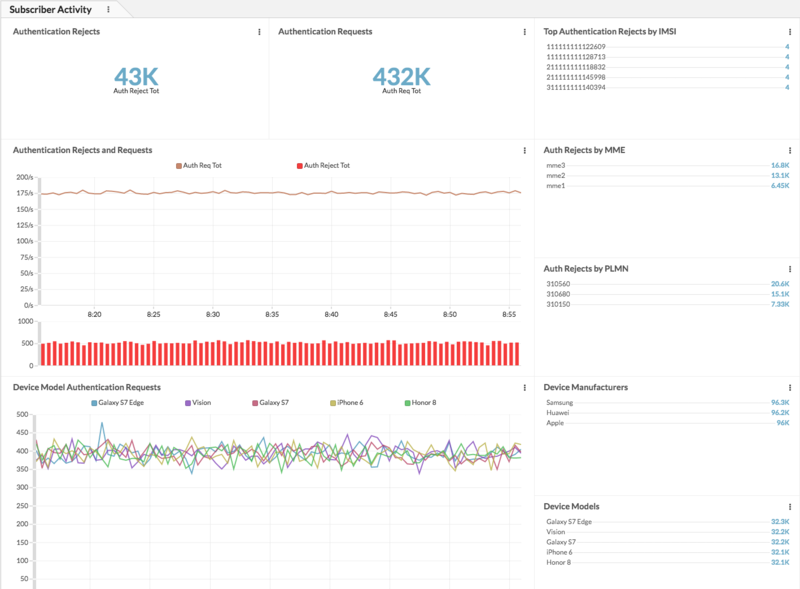 Using ExtraHop, the wireless service provider quickly investigated and corrected the provisioning issue. In addition, it allowed them to proactively detect and correct future problems quickly before their customer care centers were inundated with complaint calls.